Owning a home entails many responsibilities, year in and year out. You need to ensure your home can withstand the changing seasons and is always well-equipped to handle any weather. 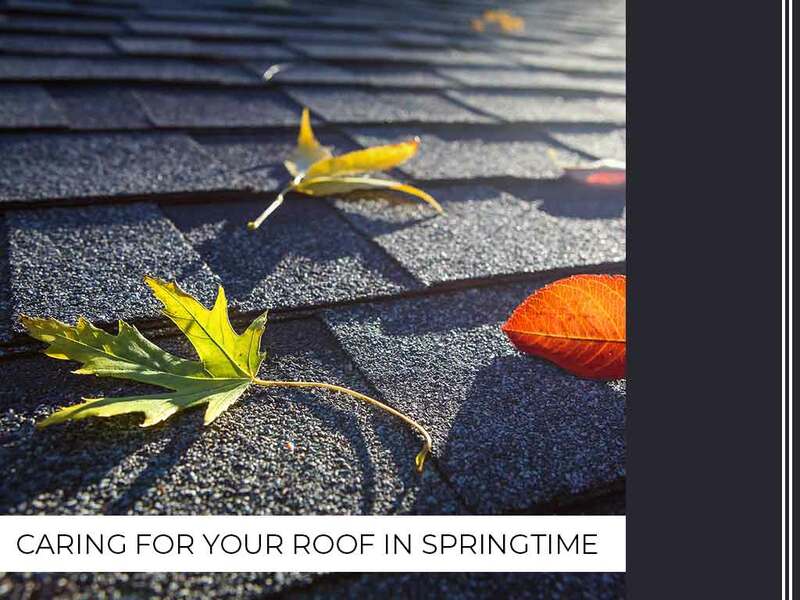 The beginning of springtime, for example, is an important time to conduct roof maintenance. As soon as winter is over, make time for a roofing system inspection to find out if any problems have come up so you can address them as soon as possible. Different roofs require different types of care depending on of what materials your roof is made. If you have a shingle roof, look out for signs of curling or cracking. Wood shingles need extra care and have to be checked for water damage or mold growth. If you have a metal roof, make sure all fasteners are secured. Any type of roof should not show signs of sagging or retain puddles of water on its surface. After conducting inspections, many contractors suggest replacing your roof even when there is no real need for it. Sometimes, however, a good roof repair service is all you need. How can you tell the difference, though? First of all, if you know your roofing material has reached its average life span, then go for a replacement. Otherwise, if you’re dealing with a few cracked shingles, a simple repair job will probably suffice. As professionals, we know what to look for and can give you honest advice. Roofing systems also play a role in achieving energy efficiency. Say you’ve been noticing that your energy consumption has been continuously increasing, you need to have your roof checked for possible gaps where air might be leaking. If the cost of repair turns out to be higher or almost the same as getting a replacement, replace it by all means. What you need to be able to do is to either prevent damages on your roof or fix them before they get worse. Working with a reputable roofing contractor like us is key. Keep in mind that the best-quality roofing materials can become useless if handled by unscrupulous companies. You need nothing less than proven expertise when getting help for either damage prevention measures, roof maintenance or repair. Call 1-800-RITE-ROOF today, and let’s talk about what you need.